The NIRECON Night Vision Goggles are among the smallest and lightest night vision goggles ever produced. 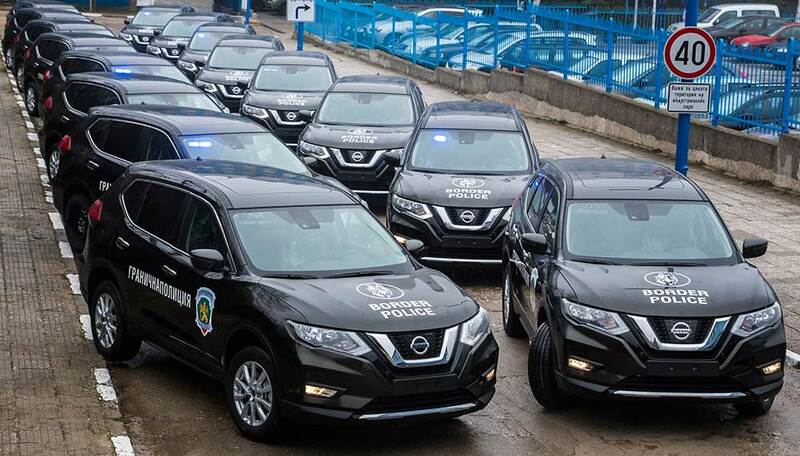 Their unique design makes them comfortable and easy to use, whilst retaining a high performance night vision capability. 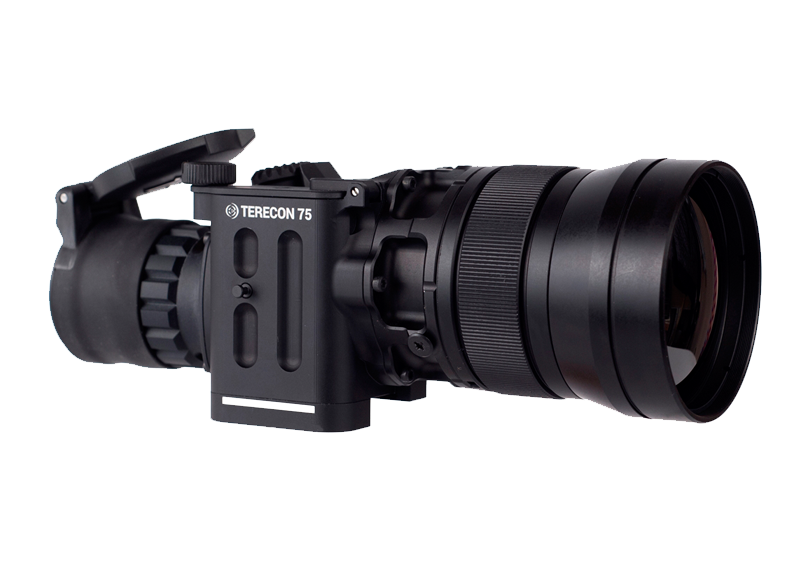 The TERECON 75 Clip-On Device is rugged uncooled thermal weapon sight providing clear day/night Imagery through various obscurants like dust, smoke, haze, fog and many others. More than 47 years of excellence! More than 47 years clear vision for the future! 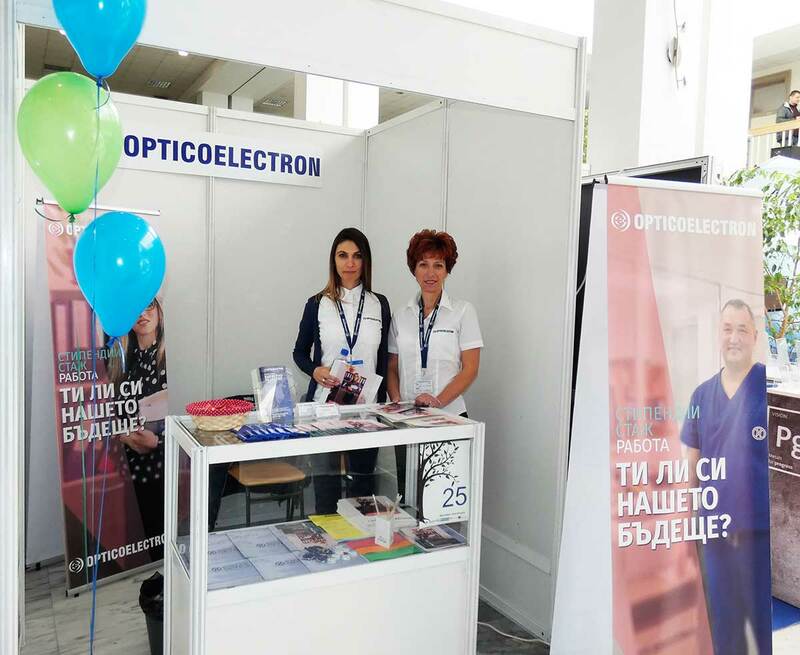 Since 45 years Opticoelectron was and still is the largest producer of quality optical components and OEM products on the Balkans. Opticoelectron Group JSCo has 700 employees from which 150 highly qualified engineers and Ph.D`s specialized in designing own products and working on customer request. Our production is exported to all European countries, Near East and USA. 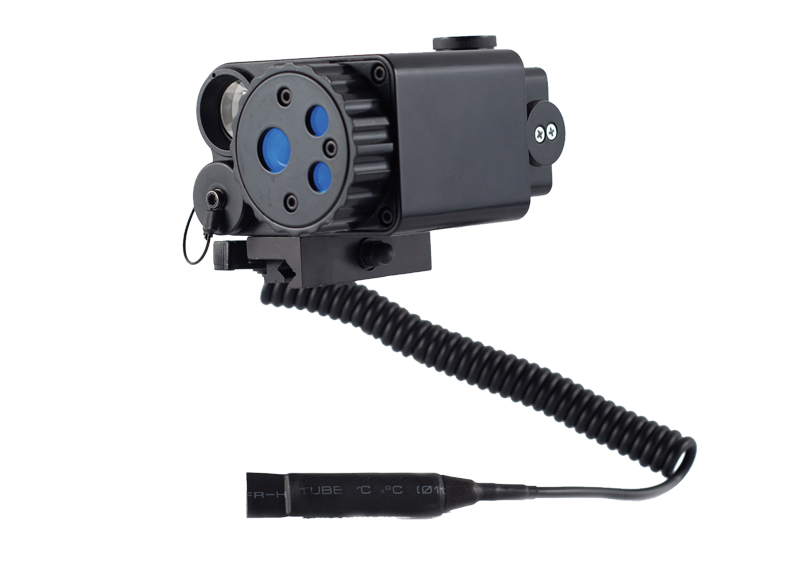 Opticoelectron Group JSCo is one of the most advanced companies specialized in optomechanical, optoelectronic and laser devices and systems for defense and security, medicine, device-building, machine-building. 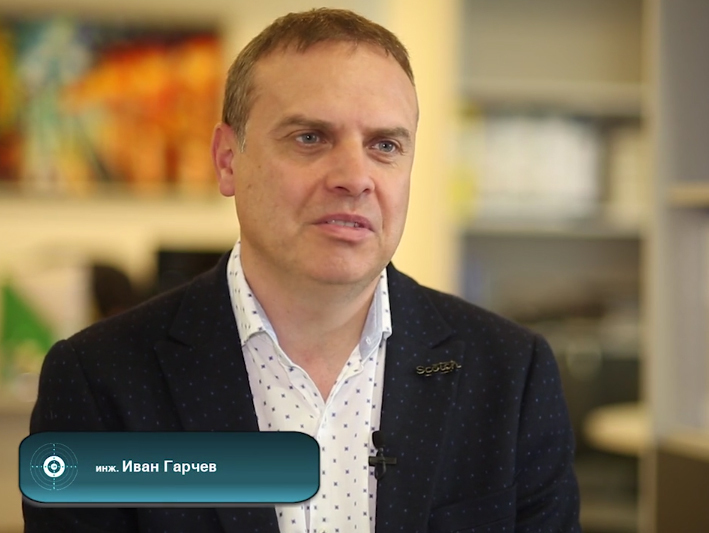 The company has more than 45 years old history and traditions, and it is considered as a leader of optical devices production in Bulgaria, as well as an international market leader. 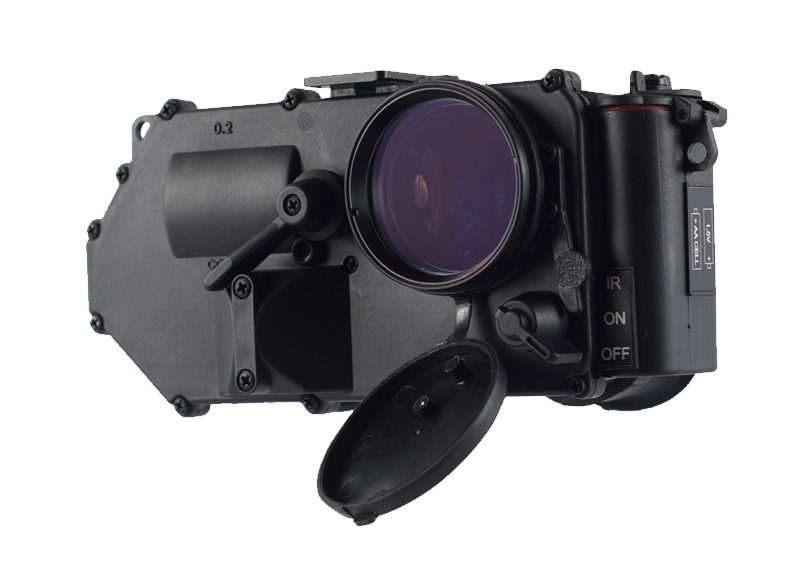 Looking for a first-class military optical manufacturer and partner?